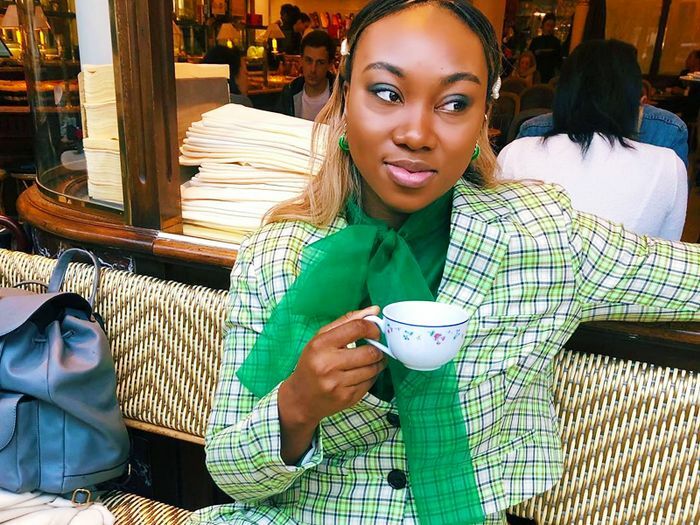 If you were to open up your wardrobe right now, how many brands would make up the extent of your wares? Well, if you're anything like the majority of the population (myself included), chances are all of your clothes, shoes and accessories come from a small selection of stores. It's nothing to be ashamed of. The fact that we do much of our shopping online these days means we're less likely to explore brands we're not as familiar with. 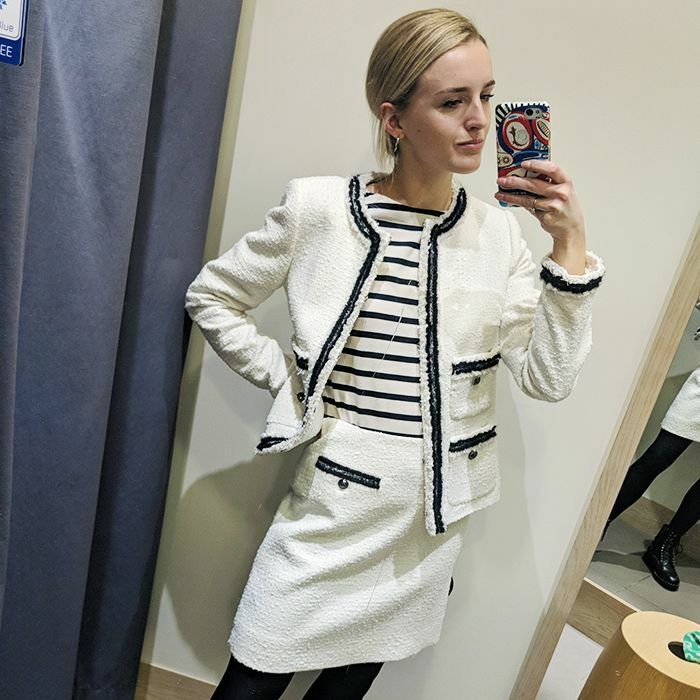 Plus, seeing as sizes seem to vary drastically by store, I'd prefer to buy pieces I know are going to fit as opposed to getting caught in a never-ending buy-and-return cycle. 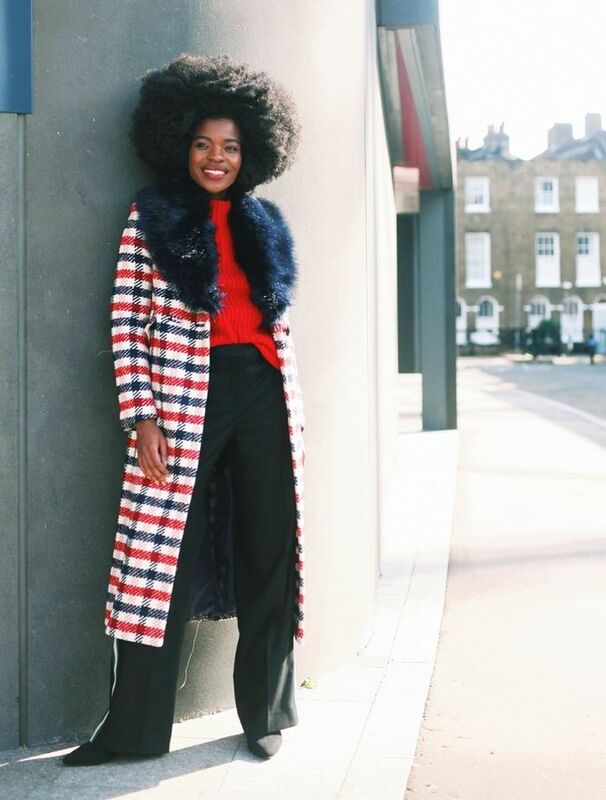 Freddie Harrel wears a Boden coat. However, when I realised 90% of my attire came from a mere three shops, I decided it was time to broaden my sartorial horizons and revisit some brands I had long overlooked. Since then, I've invested in pieces I truly love from a plethora of places instead of buying items I might swiftly fall out of love with. Alex Steadman wears a Gap jumper. "I've seen dresses just like this at triple the price." "I'm not a jeans girl, so these are the perfect casual solution." "The kind of luxe tee that I won't get bored of." "I'll be wearing this skirt with knee boots now, and then with sandals come summer. Much like the pair you'll find below…"
"These tomato-red sandals will go with a lot of pieces in your existing wardrobe." "Call off the search—I've just found the perfect hoodie." "I buy these crew-neck tees in bulk." "The oversized silhouette of this jumper looks chic tucked into a slinky midi skirt." "Part Jodhpur, part chino. I'm in love." "Size up when you buy this denim jacket to give it a vintage vibe." "I'd gladly wear this shirt tucked into jeans at the weekend." "I'm never without one of Muji's trusty beanies." "Details like a curved hem elevate Muji's basics." "I'm forever living out my French-girl dreams in this striped roll-neck." "I'll be wearing these trousers rolled up with white socks and my favourite black loafers." "My wardrobe isn't complete without a Muji roll-neck." Think of Reiss and well-cut workwear likely comes to mind, but over the past couple of years, I've discovered it's so much more than that. The tailoring is second to none, the accessories are on-point and the quality unrivalled in its price range. So much so that it's become my go-to for special occasions as well as daily wares. This lemon blazer will look gorgeous paired with a chiffon midi skirt in khaki or blush. I live for white blouses with intricate collars, so naturally, I've already invested in this beauty. Reiss has convinced me to trade-in heritage checks in favour of a skater-style checkerboard. My night-out attire usually consists of jeans, a white tee and stand-out heels. Meet my new favourite pair. I have one word for you: pockets. These shades allow me to tap into S/S 19's coloured-frame trend without feeling OTT. Now, see the trends we're investing in for spring/summer 2019.